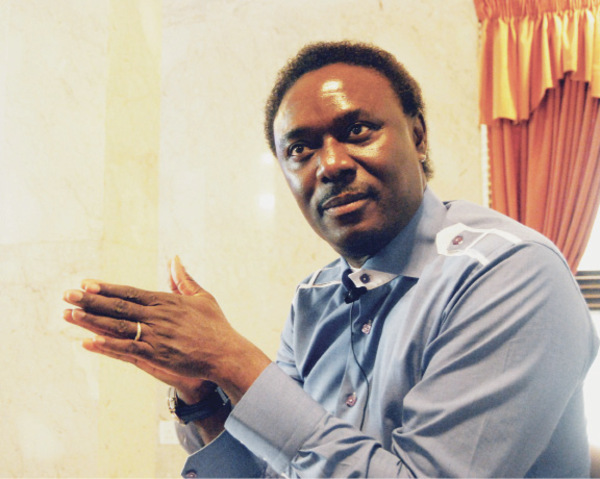 Yimiton's Blog: Chris Okotie to remarry in December? Can you imagine that Chris Okotie says that he fell for his ex wife based on her physical looks alone? Na waoh, I'm still wondering how true this is and if yes, how Okotie's church members feel about these multiple divorces and marriages and of course, how he's so comfortable just explaining them away as if that makes it ok. 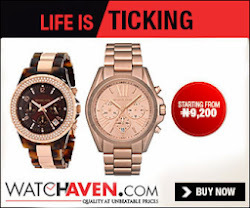 According to DailyTimes: Barely a week after the General Overseer (G.O) of the Household of God announced an end to his four-year-old marriage with his wife, reports say that he is planing to remarry in December. Okotie, who broke up with his wife due to irreconcilable differences, said that he fell for his estranged wife based on her physical looks without considering other important virtues. “There is a difference between a man abandoned by his wife and the one that divorces. The only thing that breaks a relationship is a divorce and even when there’s a divorce, the Bible says you can re-marry,” he said at the time. He was also said to have told his congregation on their first Sunday as a couple that God was going to bless them with a set of twins. The Household of God G.O has once again reiterated that God has told him to remarry for the third time, as he said that everyone needed a companion and it wasn't right for a man to be alone.